This massage is characterized as the top of Thailands tradition and culture. 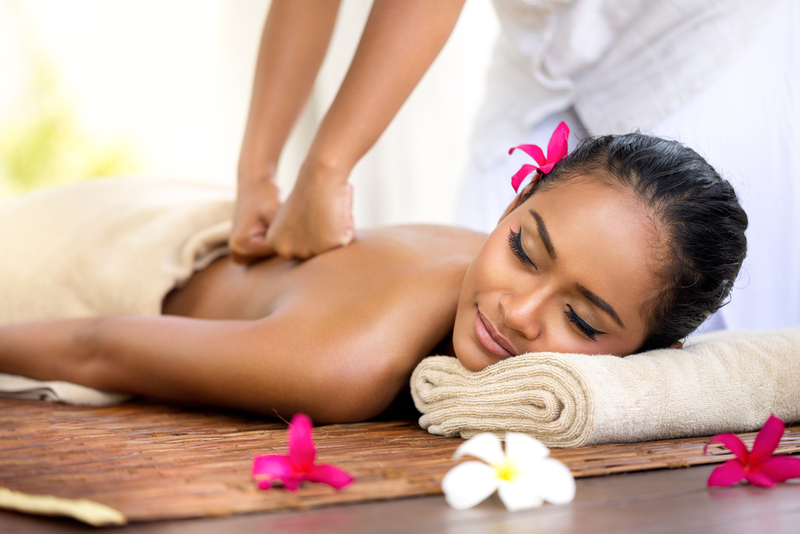 The traditional massage is based on the most ancient secrets of traditional Thai medicine. This specific kind of massage gives to the body the ability to release from the energetic blocking and the stability through a combination of intense tensions, pressure on the sen lines and some reflexology moves. Via this way we achieve the release of the stress, the body and the spirit comes to relaxation. Generally this kind of massage belongs to the category of relaxing and also healing massage teqniques. The ultimate relaxation massage.The essences meet the round moves, which is symbol of harmony and completion and achieve to bring the body back to the total balance and release of the energetic centers leaving a feeling of lightness. * Session duration 45’/30€, 60’/35€. This massage activates all the parts of the body and the defense against illness Reflexology is a traditional Chinese medical method for over 5000 years. It provides total relaxation through a series of specific pressures on the foot and reaches up to the knee. Via this way every part of the body is activated. The purpose of this massage is the relief of hurt muscles and the detox of the body through a series of massage moves that happen with the use of therapeutic pouches. These pouches which include detox herbs and have a certain temperature are placed over the body and release all the essence and good properties on the body. * Session duration 45’ Cost 25€, 60’ Cost 30€. This massage comes from Indonesia. The Shamans invented this teqnique in order to help the people that suffered from migraine, breathing problems, depression, stress or other body pains. The patients achieved to relief through a series of strong pressure in certain points, tensions and massage moves that combined with the contribution of essence. * Session duration 45’ Cost 30€, 60’ Cost 35€. Chinese teqnique that uses black hot volcanic stones. 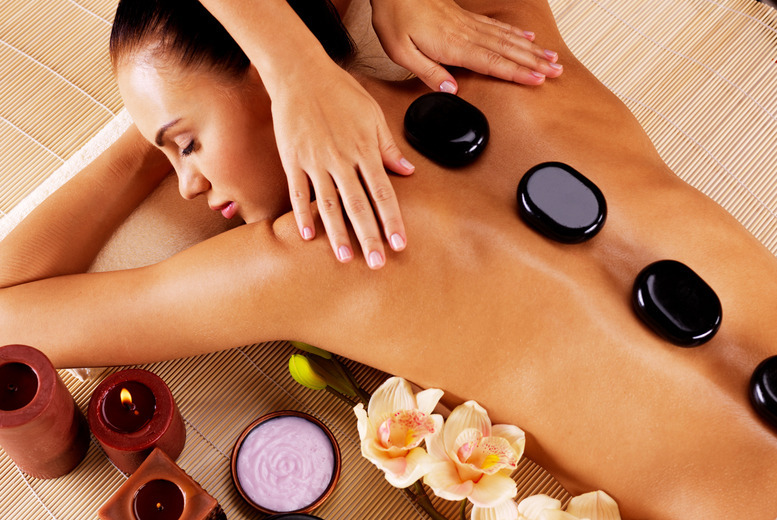 The feeling of these hot stones that slide smoothly with round moves over the body, gives extra pleasure and relief. The high temperature helps the muscles to release all the tension and the skin to absorb all the essences, having as a result the best blood circulation and a unique feeling of relaxation. Massage of Chinese philosophy. The bamboo sticks replace the hands of the healer and give a deep and stable pressure during the massage. As a result the body release all the tension and all the tired parts of the body are healed. * Session duration 45’ Cost 25€. This massage is aimed at people with increased physical activity. 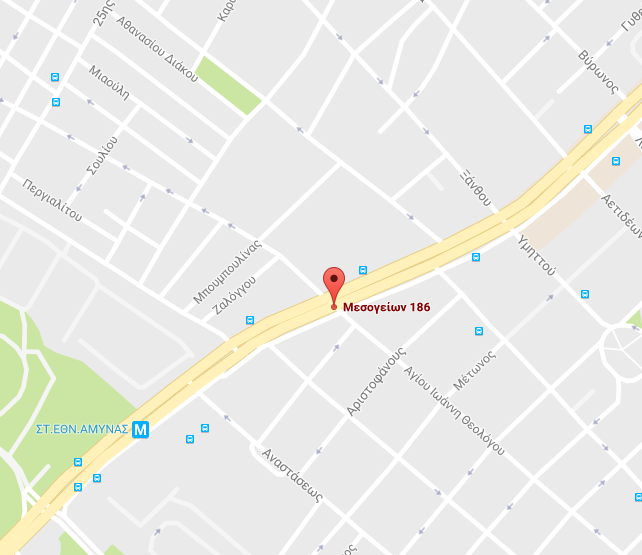 The target of this massage is the decongestion of muscles. It is also suitable for athletes who want to prepaid their body before a match. * Session duration 45’ Cost 30€. Specific therapeutic treatment which fights against cellulite and fat at specific parts of the body. Intense massage moves in combination with special suction cups and body creams of high quality give your skin the best look. Ancient therapeutic and relaxing method that comes from Hawai. Serious feature of this massage is that two or more parts of the body are being massaged simultaneously. These moves that remind a choreography, can reach your body and mind to a total state of relaxation. 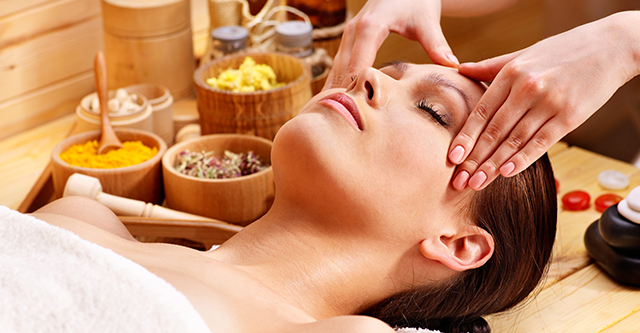 This massage improves the health by removing all the toxins from the body. At the same time it improves the skin and it works in addition to the anticellulite massage. What we achieve is improvement of the most problematic points on the body. * Session duration 30' Cost 20€. The body and spirit follow the path of feelings through a route to the magic world of essence. These essences meet the harmony of a relaxing massage and provide the ultimate relaxation. * Session duration 60’ Cost 30€. Teqnique for direct relief from headache and migraine. The human brain uses to collect all the stress of the day and so it creates problems to the body. The pressures that used act therapeutically by decongesting the pain that comes as a result of tension or illness. * Session duration 30’ Cost 20€. This massage is the solution for the quick relief from the back pains that come from the way of living or from the "office" jobs. * Session duration 30’ , Cost 20€. 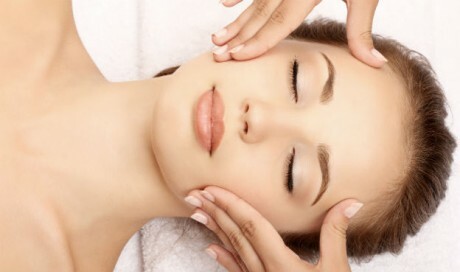 The most natural and non invasive way of face aesthetic. This specific method releases the connective tissue on the face by hydrating the skin and smoothing the wrinkles. No side effects no dangers of deformation, give to your face glow and youth. * Session duration 45’ , Cost 30€. New massage teqnique that combines knowledge from physiotherapy, reflexology, face stretching and traditional Chinese medicine. 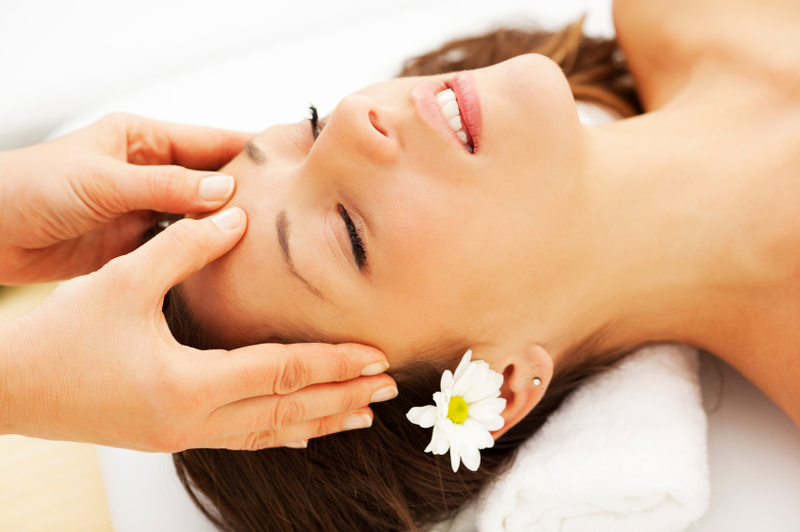 The applied techniques include pressures at specific reflexology points and acupuncture, vibrations and classic massage moves. Massage that uses hot wax for deep relaxation and hydration. Handmade oil from wax rich in vitamins and essential oils is combined with massage techniques to release the tension of the muscles and to regulate the blood circulation. It is one the most famous lux types of massage all over the world. * Session duration 60’ , Cost 35€. This massage comes from ancient Japan and based on the traditional Japanese and Chinese medicine of the 20th century. This method targets the physical and emotional health and wellness. The therapist asks pressure on the energetic paths of the body with his hands or even his knee in order to release the tension and recover of the body. Suitable for spine or muscle problems, migraine, digestive problems or even psycological problems. The special Nerve touch and Trigger point techniques, applied from our specialized crew to give the body the ability to feel free from the pain. 1)sciatica with intense pain in the waist, hips or legs. 2)Neck syndrome, neck pain, shoulders or back pain. 3)Intense pain all over the body. * Session duration 45’, Cost 35€. This massage is a traditional technique applied exclusively in North Thailand. The exact origin is from the kingdom of Lanna(1292-1775 AC). Tok Sen is a combination of two words. "Tok" is the sound of the wood hit by a lightning and "Sen" is all the energetic lines of the body. This ancient therapy is used over 5000 years. Specifically Tok Sen massage is the combination of acupressure with really deep penetration of Tok Sen wood sticks in the Sen lines of the body. * Session duration 45’, Cost 30€. By applying this massage the blood circulation in the head is improved while the motility on the back and shoulders is increased. 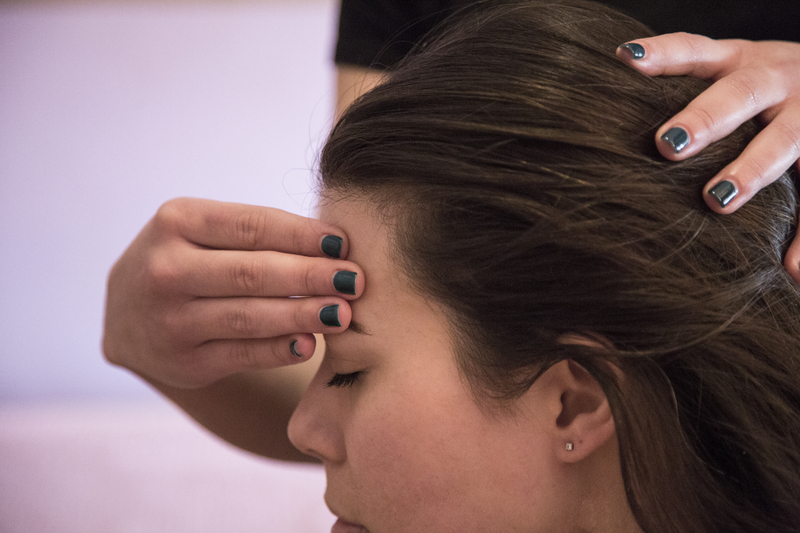 Ideal for relief from headaches and stress. 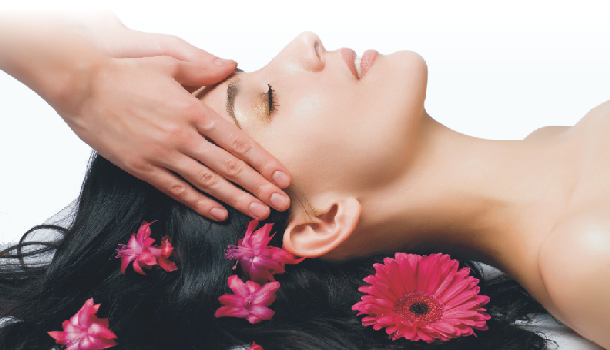 Full body deep relaxation massage, that as a result you have the total relief from stress and tension from the muscles.If you want to get away from the stress of obligations this is the ideal massage for you. * Session duration 60’, Cost 20€.